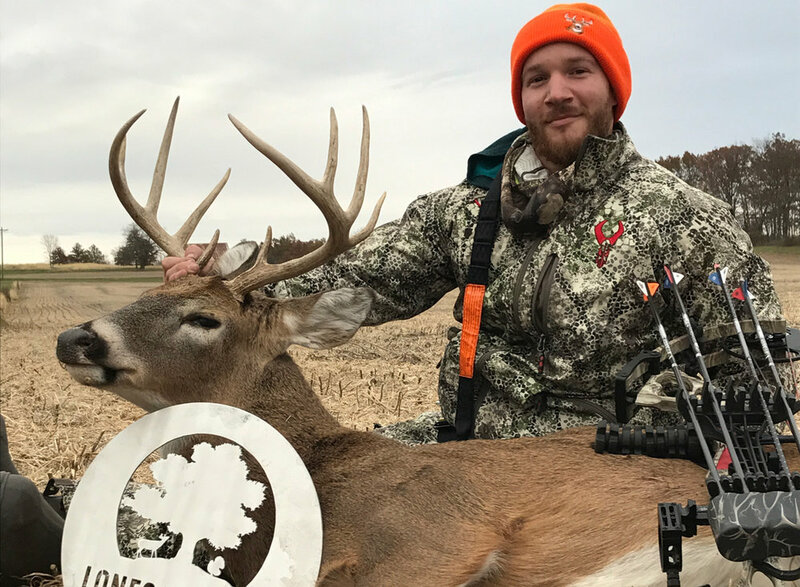 100% Fair Chase Whitetail Deer Hunts & Turkey Hunting Outfitter in Brashear, Missouri. Lonesome Oak was established in 2016 in Brashear Missouri. We currently have 4000 acres of hunting grounds. All of our farms consist of crp, ag field, blocks of timber, and biologic food plots. We are currently hunting farms in Adair, Macon, and Linn counties. Missouri whitetail deer hunting season opens September 15th, 2 weeks before the most states. Lonesome Oak has a 5000 square foot lodge with 8 bedroom and 8 baths for hunters and guests. Here at Lonesome Oak our goal is to get our customers on a buck or turkey hunt of a lifetime. See the latest from our active deer cameras. Our goal is to get our customers on a buck or turkey of a lifetime.